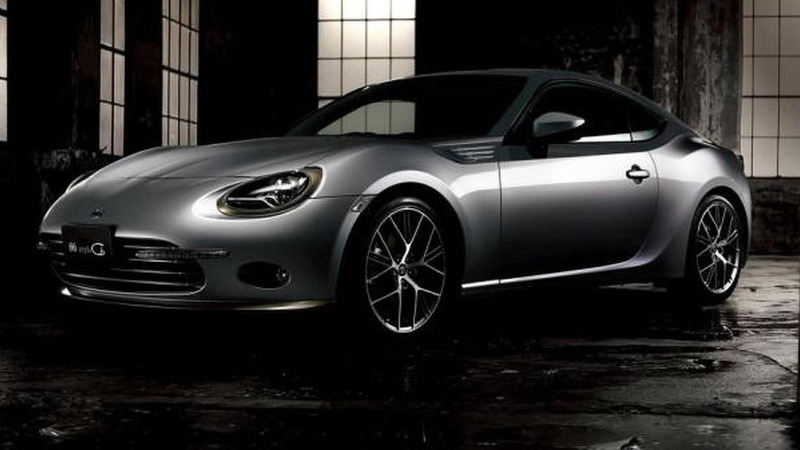 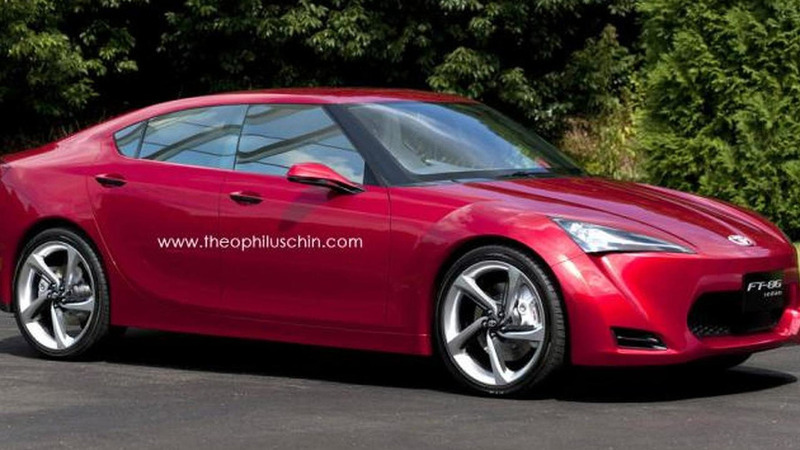 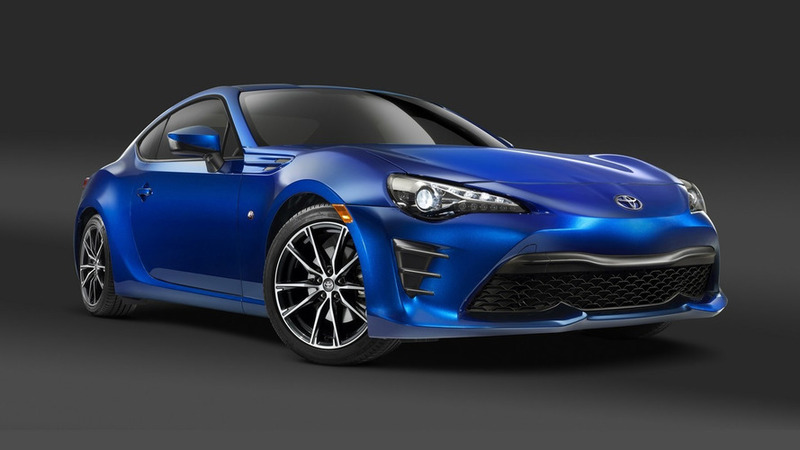 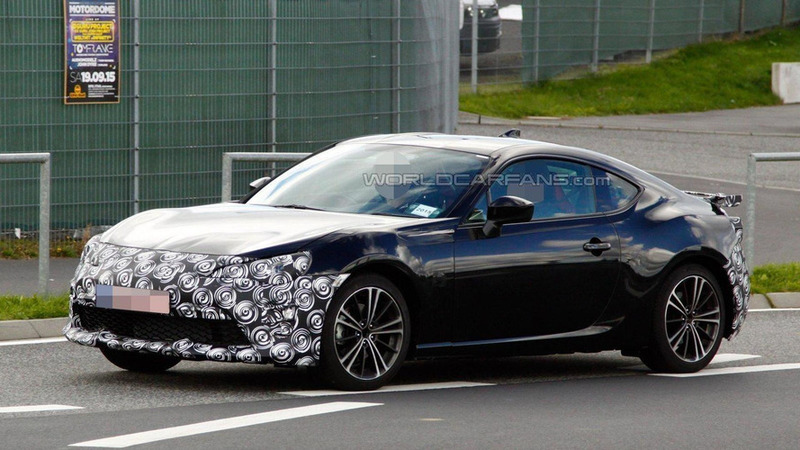 New details are starting to emerge about the second-generation Toyota 86. 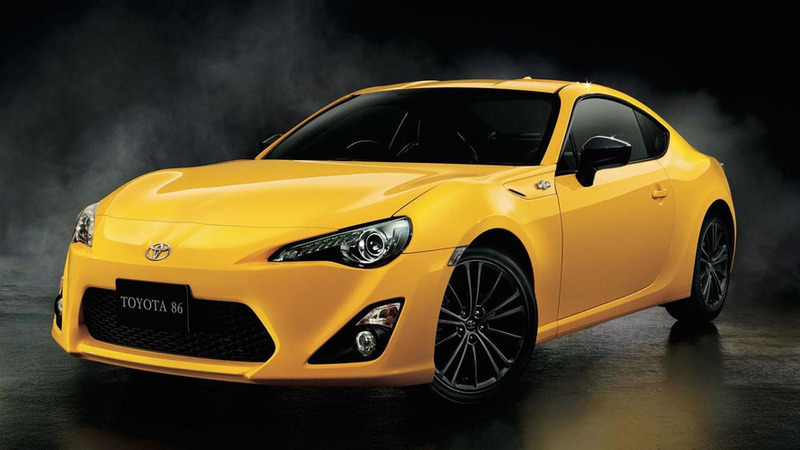 Dressed exclusively in Sunrise Yellow paint, the special edition features black mirrors and 17-inch aluminum wheels with a black finish. 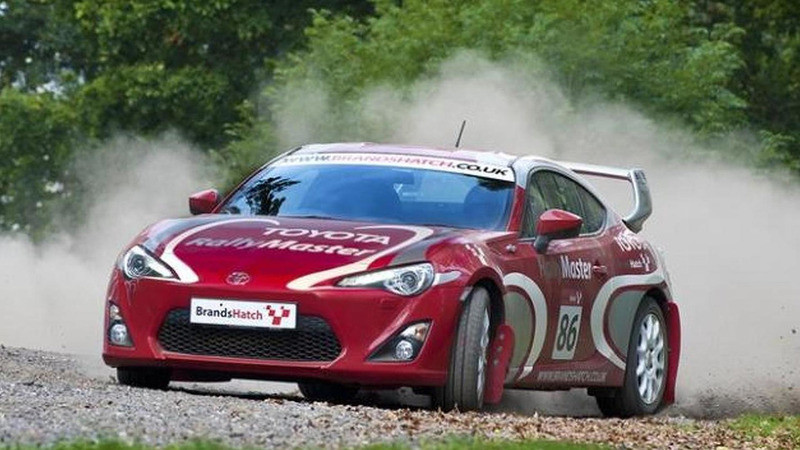 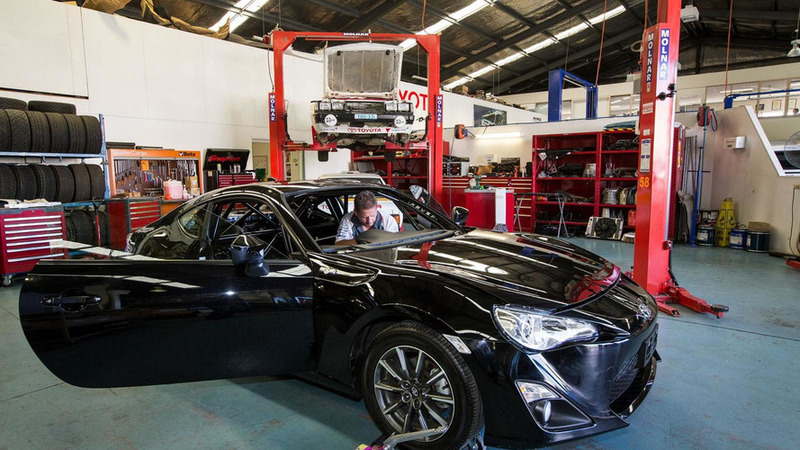 Toyota Australia has announced plans for a new Toyota 86 Pro-Am race series. 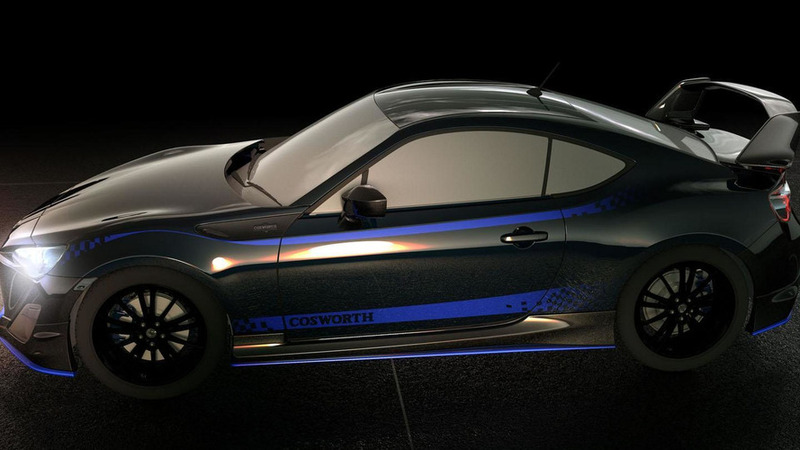 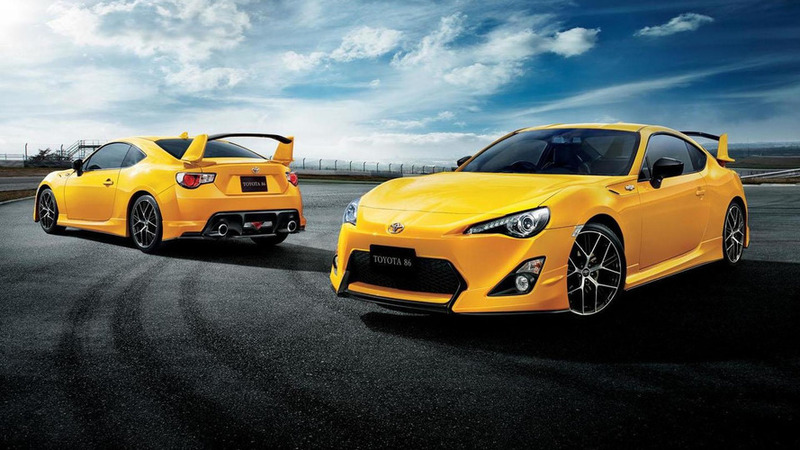 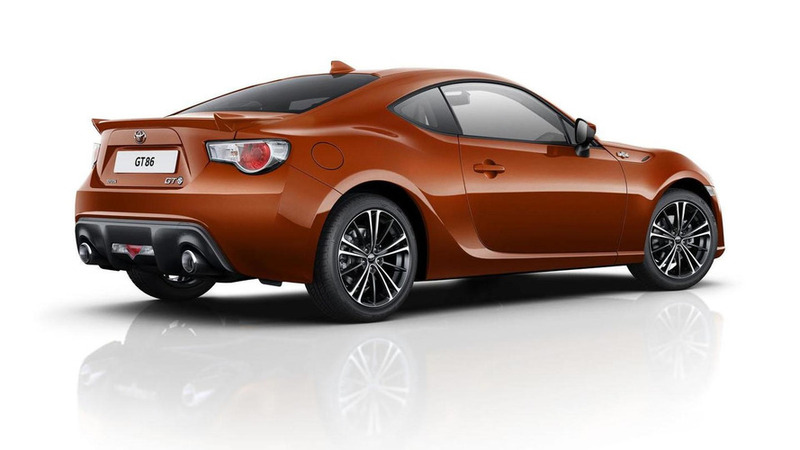 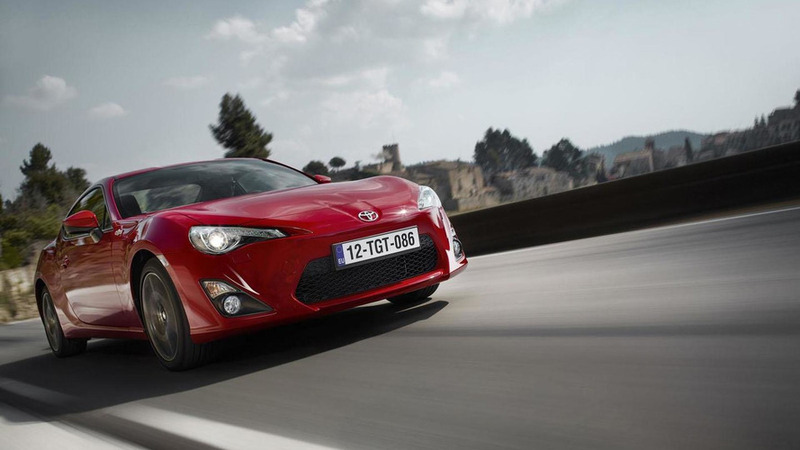 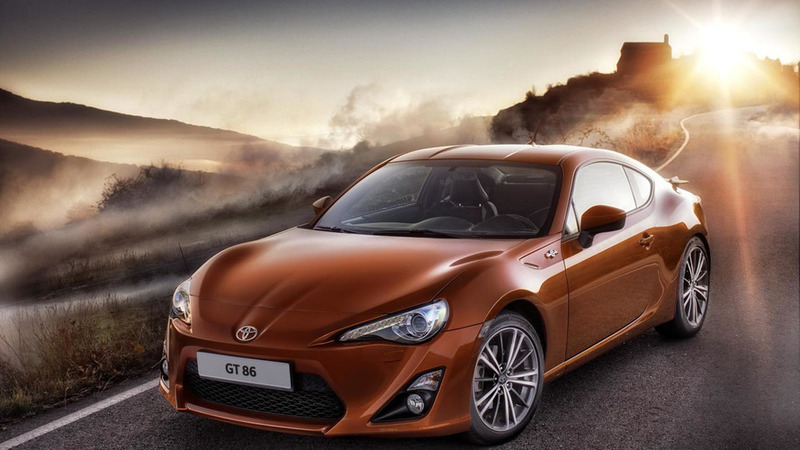 Toyota has launched the revised 2015 GT 86 in United Kingdom where it comes with a series of changes. 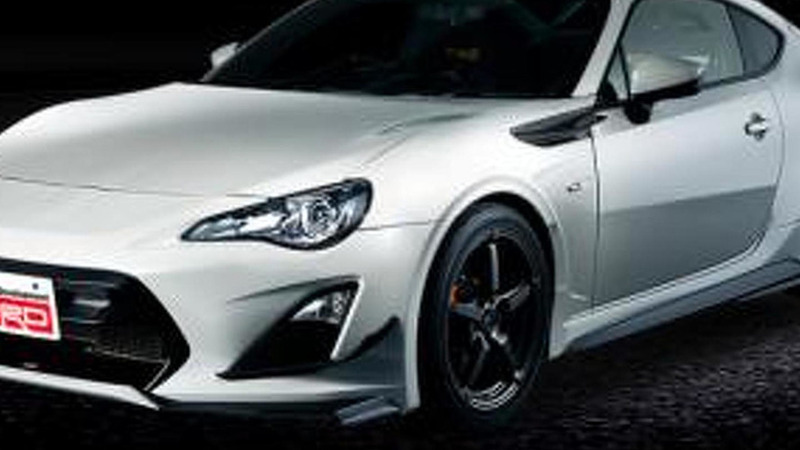 Japanese magazine Best Car has obtained some juicy details about a range-topping Toyota GT86 version. 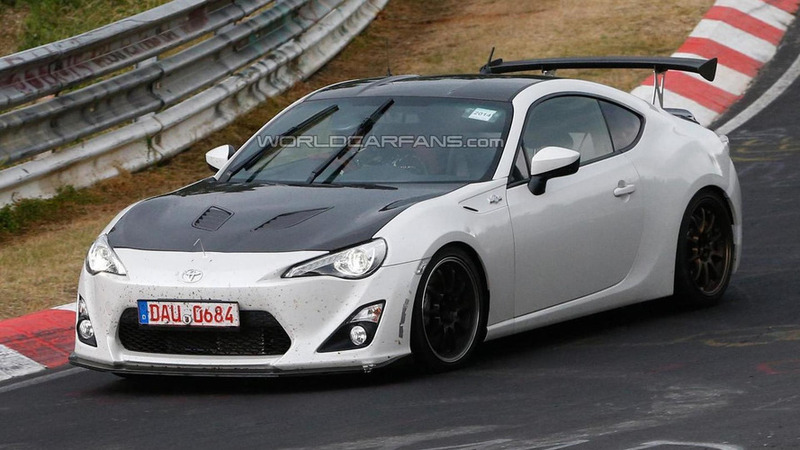 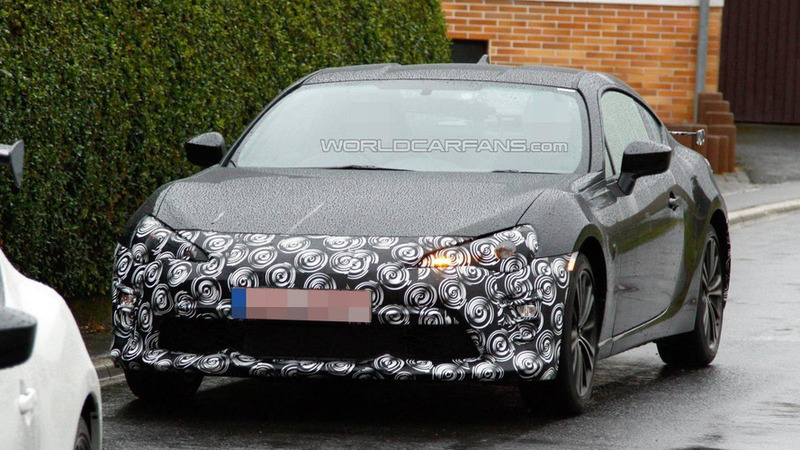 The Toyota GT 86 prototype fitted with lightweight parts has been spied once again testing on the Nürburgring. 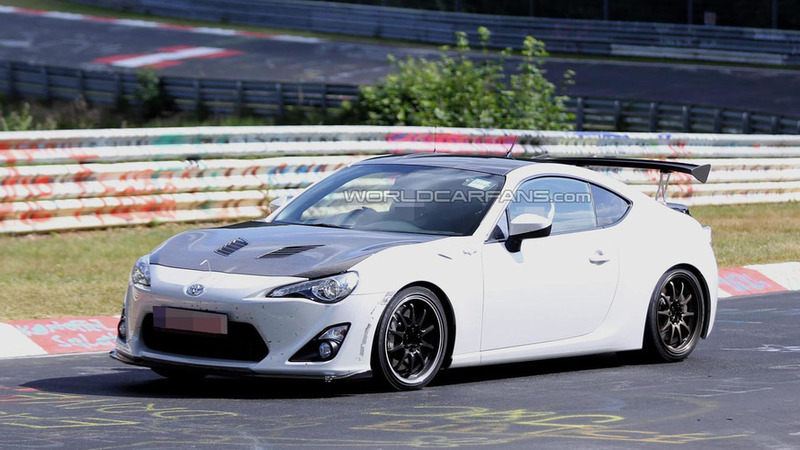 Our spies caught on camera a Toyota GT 86 prototype featuring several lightweight body parts while testing in Germany at the Nürburgring.